JBC Events is a full service event planning company in the Washington DC metro area offering exclusive event planning services. From conceptualization to implementation, JBC is committed to transforming your vision into a reality. Passionate about bringing people together, we demand flawless attention to detail and seamless delivery, fashioned to leave a lasting impression. No matter the occasion, JBC aspires to manifest your vision and exceed your expectations. The experience we provide is unforgettable. At JBC Events, each team member has a unique role that connects directly to their passion and dreams. This allows us to successfully bring each client a distinct variety of concepts and possibilities to ensure their event is a success, not only from our eyes, but from all who are part of the experience. Founder and event planner Jad Bouchebel inherited his entrepreneurial skills early on, as he spent the last 13 years managing his parent’s family restaurant in Great Falls, Virginia. With a background in hospitality, Jad’s flair for bringing people together naturally evolved into a passion for event planning. 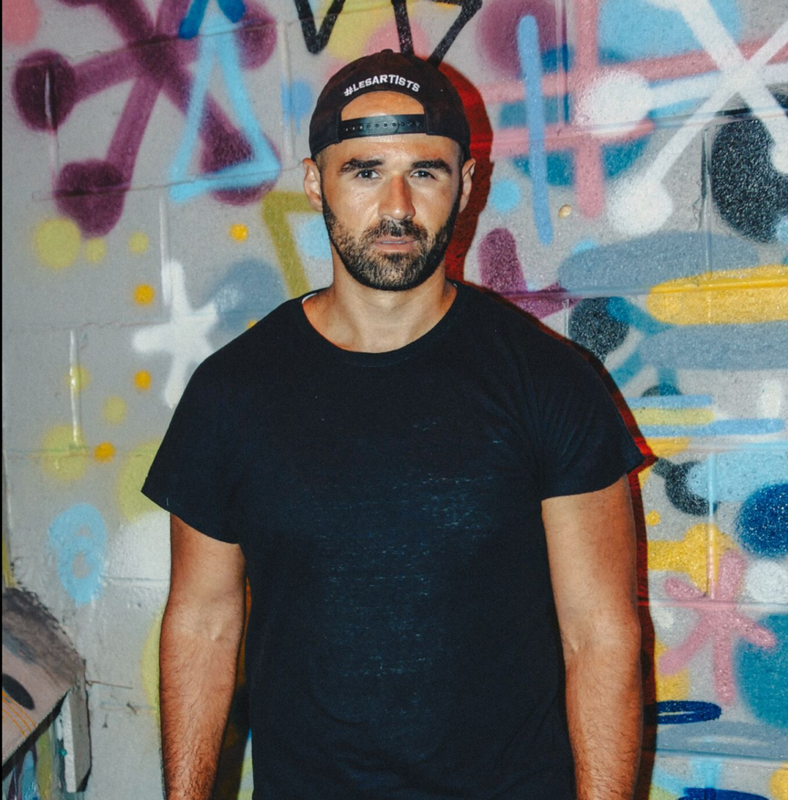 He began his career by organizing events from scratch for such recognized venues as the W Hotel, the French Embassy and more, all while completing his Bachelors in Business Management at George Mason University. 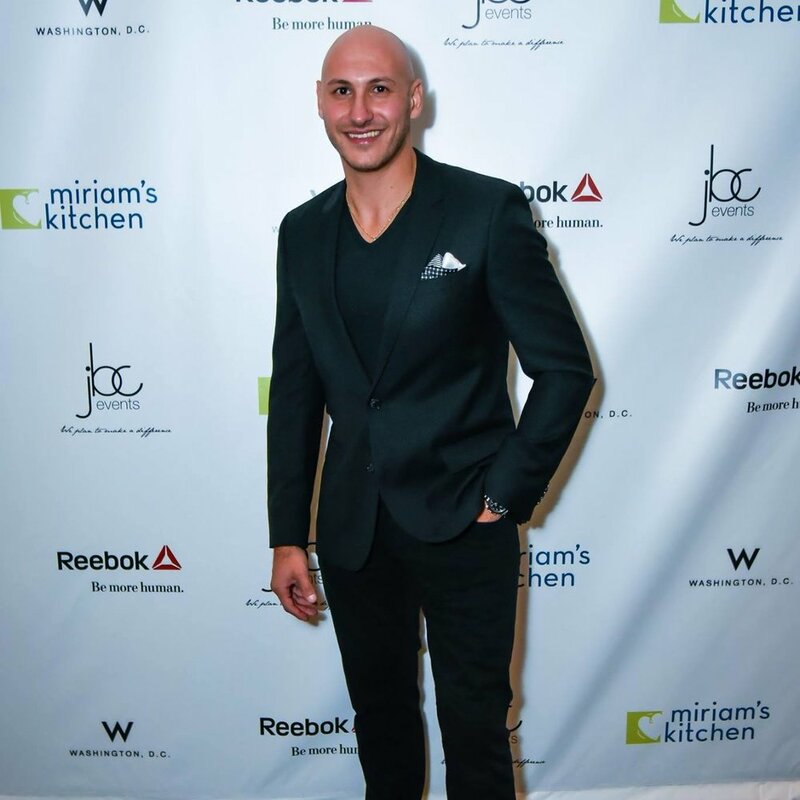 Jad’s reputation for creating successful events enabled him to cultivate trusted relationships with owners and managers of the most exclusive venues and vendors. These relationships serve as the foundation of JBC, providing the benefits of the best services to his clients. With over a decade of experience producing memorable affairs from elaborate corporate gala’s to intimate celebrations, Bouchebel’s most recent project is the launch of JBC Presents, ongoing designed-from-scratch affairs that encompass the distinctive flair that is JBC. Nayef is the Managing Partner at JBC Events. While he spends most of his time planning your next event, he also enjoys pursuing his hobby in fashion and cheering on Liverpool. You will most likely find him at one of DC's top music venues dancing the night away. Nayef has been planning events in the District for over a decade and can't wait to help you plan your next special occasion! 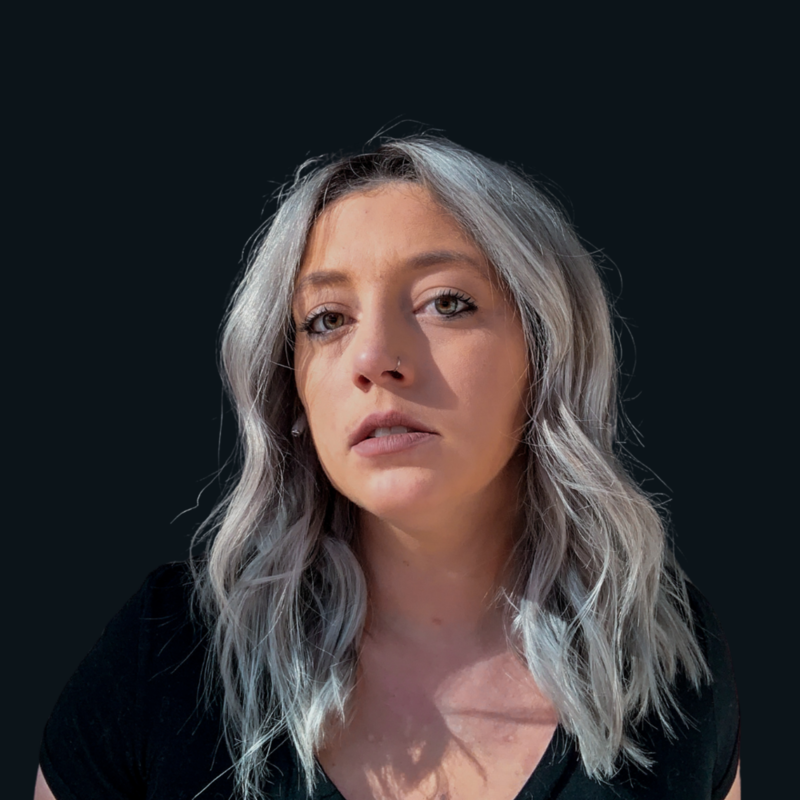 Liz is the Digital Communications Director for JBC Events. She has been working in the digital world for over 5 years and loves finding new ways to leverage digital media. You can find her Snapchat filters and Instagram posts at every JBC Events party! In her spare time, Liz enjoys blogging and going to various shows and events around The District. She loves dabbling in photography and fashion.